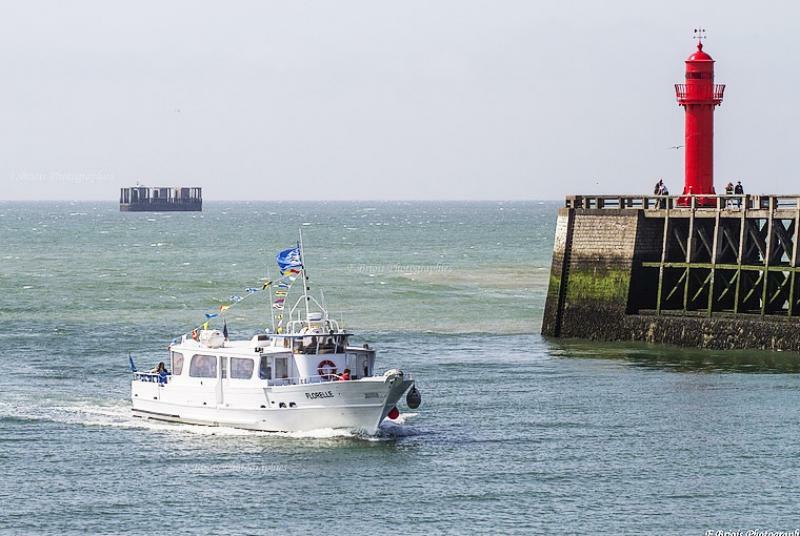 Located in the English Channel, near the English coast, the city is known for being the first fishing port of France and have been an important port linking with England until the late twentieth century. 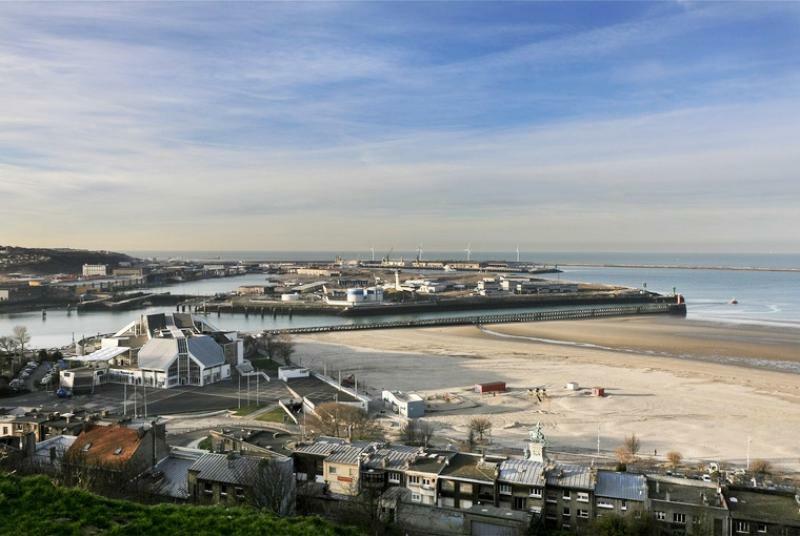 Considered the "capital of the Côte d'Opale" , its important historical heritage, its beach and those of neighboring as well as the national center of the sea make Nausicaá Boulogne-sur-Mer the first tourist destination in the Nord Pas-de-Calais. 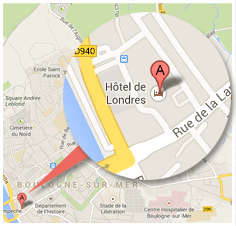 Free public parking (reservation is not possible) is located 200m from the hotel. For travel, you can take public transport (1 €) opposite Hotel to visit the surrounding resorts. 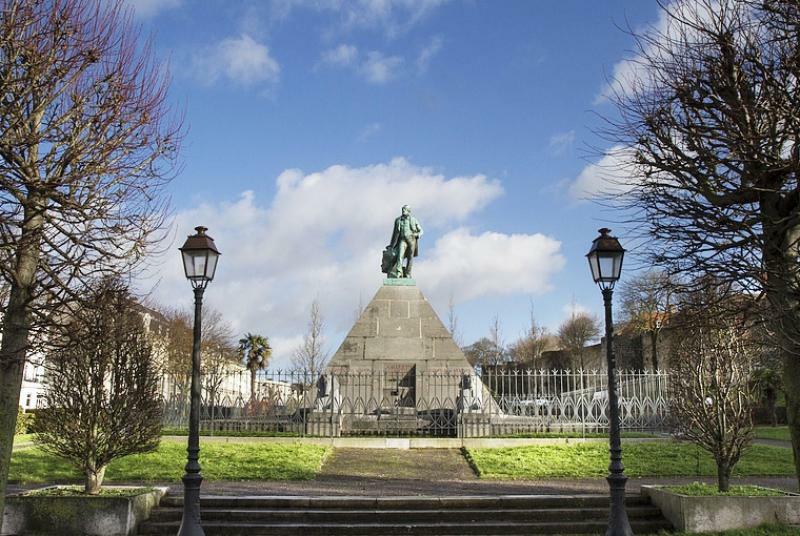 Labelled City of Art and History, Boulogne -sur -Mer offers the possibility of many visits. 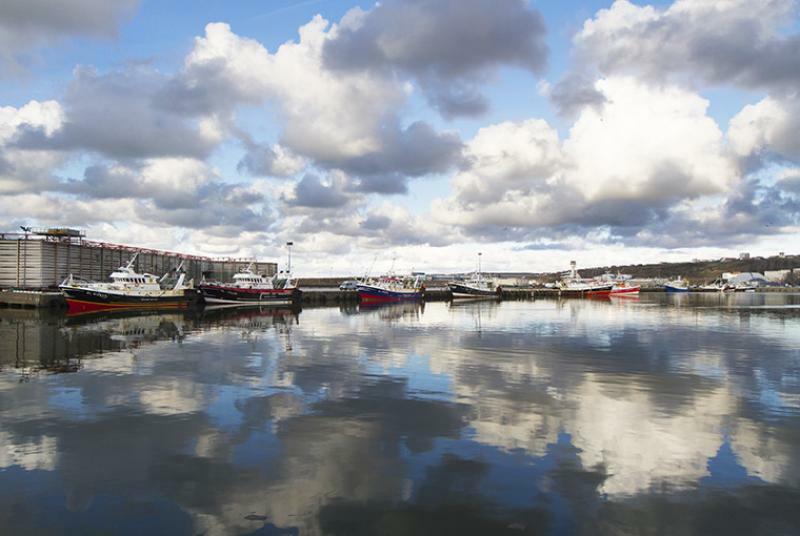 Must places downtown and attractions reflect its history.